It goes without saying that the air conditioning unit in your home is a costly appliance that you hope to get years of use from. However to ensure its longevity it needs regular service and maintenance to avoid costly repairs or replacement. In order to maintain its efficiency, it is usually recommended that you have it professionally serviced twice per year. 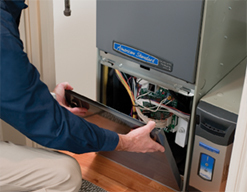 Our technicians are well-acquainted with every model, brand, and type of air conditioning system and we offer regular maintenance of these units. 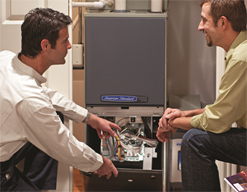 With regular service and maintenance, costly repairs can be averted and you may even see a savings on your energy bill. 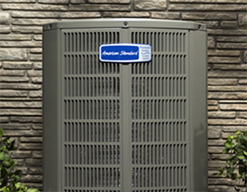 If you AC unit stops working properly or is making an odd noise, call us immediately as this is usually a sign that an emergency repair is needed. If you need to replace your old air conditioning system, our experts are always here to help you. Keep your air conditioner functioning at peek performance with our expert AC tune-ups and maintenance services. Energy costs have become intimidating with steadily increasing rates. In the summer months, high-consumption appliances like air conditioners often account for higher energy bills. By taking a few steps can help reduce your electric bills and still keep your home cool and comfortable without spending a fortune. Get it serviced regularly, at least twice a year. It is necessary to keep the unit functioning properly. Regular service can prevent many potential costly repairs. Change the air filter on a monthly basis. 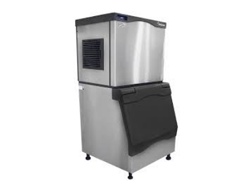 It will allow a steady flow of air from the unit and ensure its proper functioning. Keep the area around the outside unit clear and free from any debris such as weeds, grass clippings or leaves to ensure there is no potential for blockage. Decrease the electric load of your air conditioning system by keeping curtains drawn on the windows during the day time. This simple step can often realize a savings of 3-6% in your energy costs.